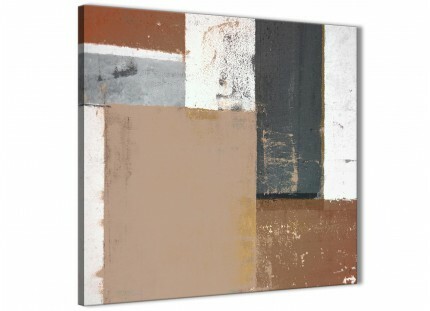 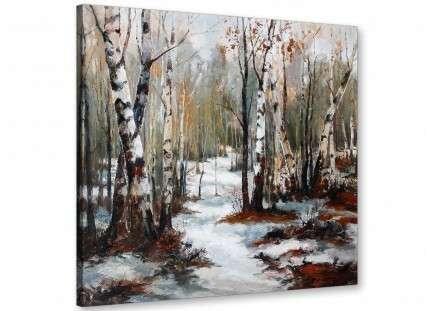 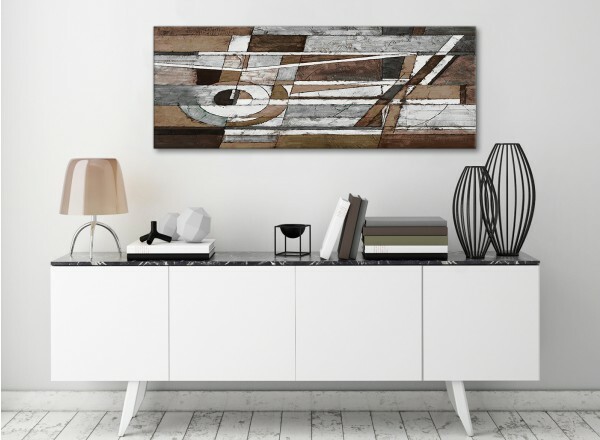 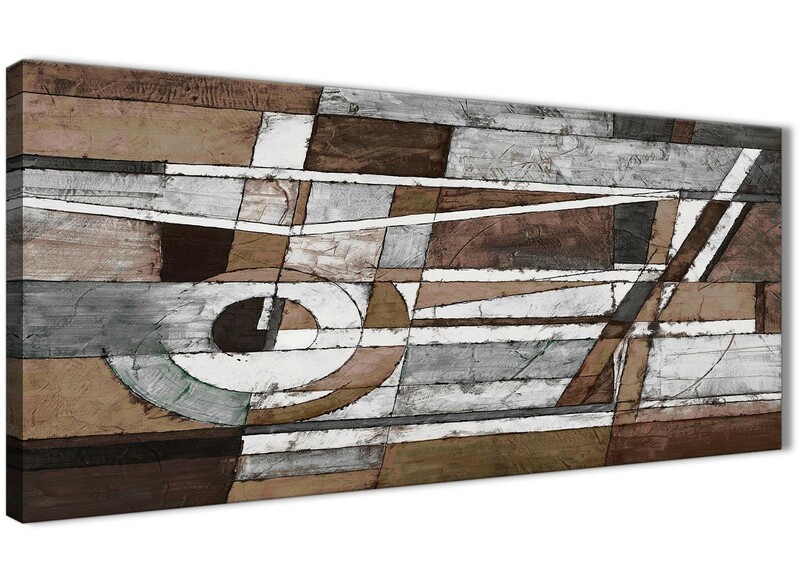 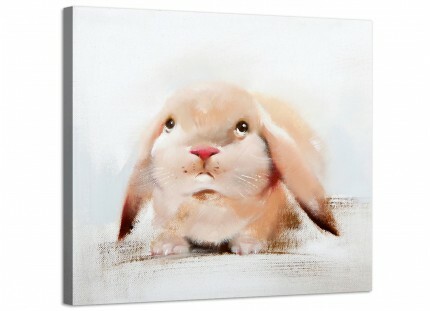 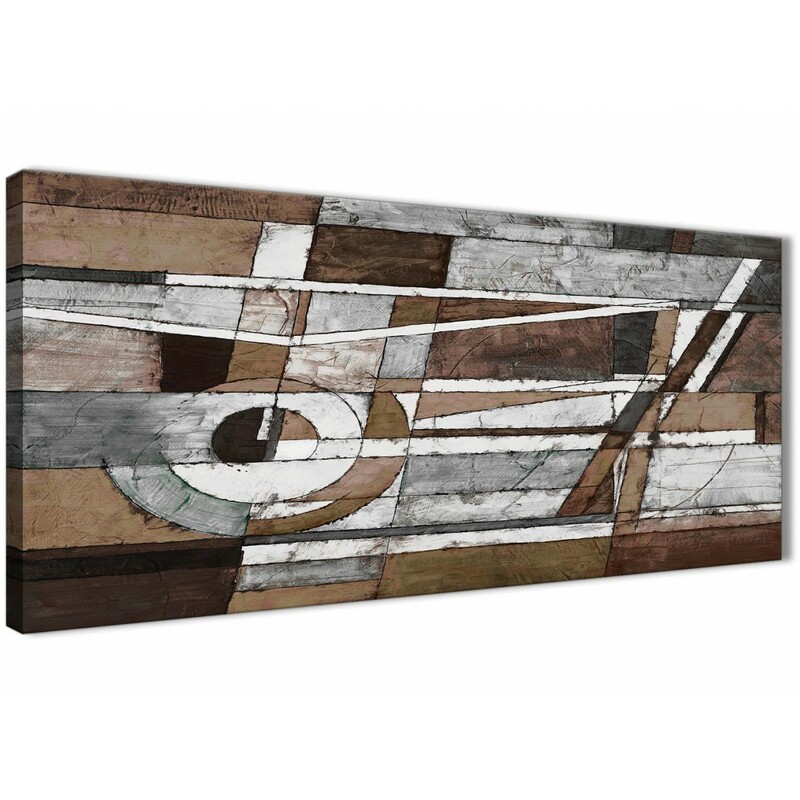 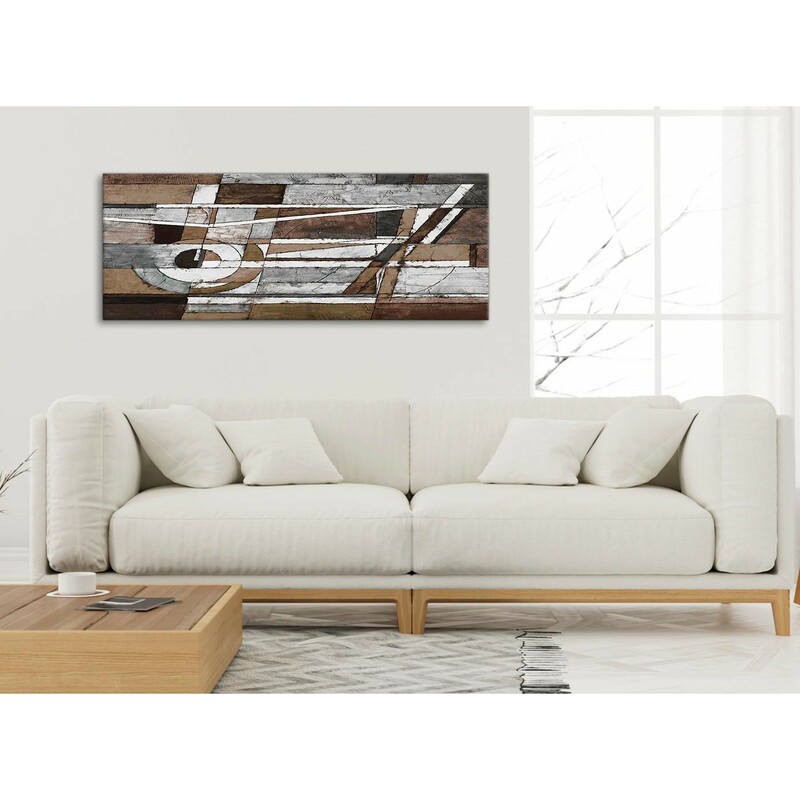 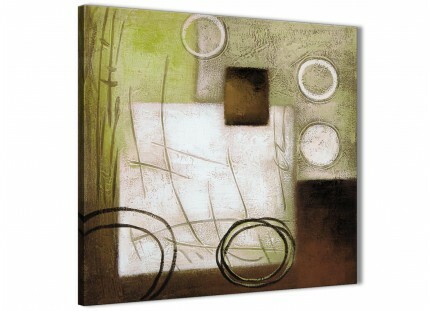 A Brown Beige White Painting chic canvas picture. 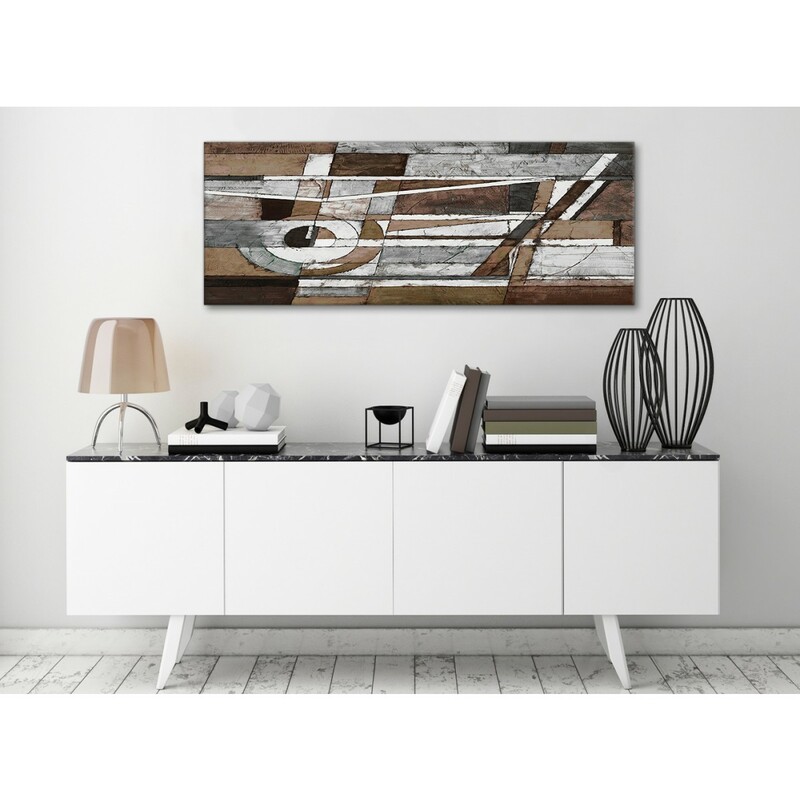 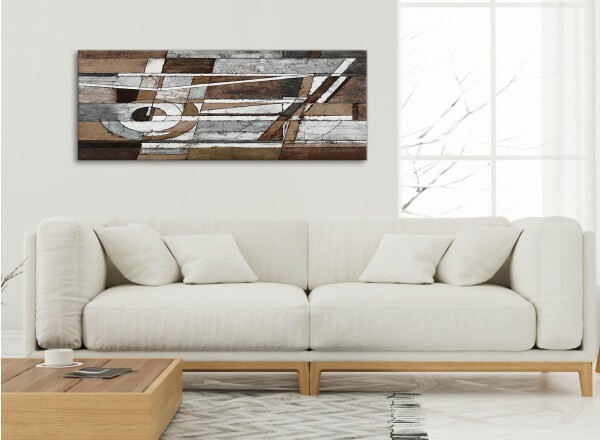 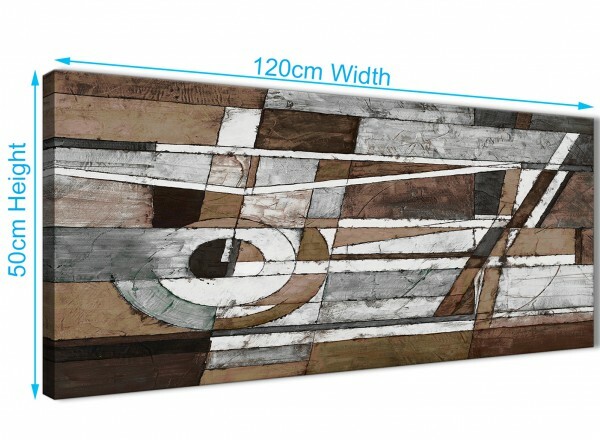 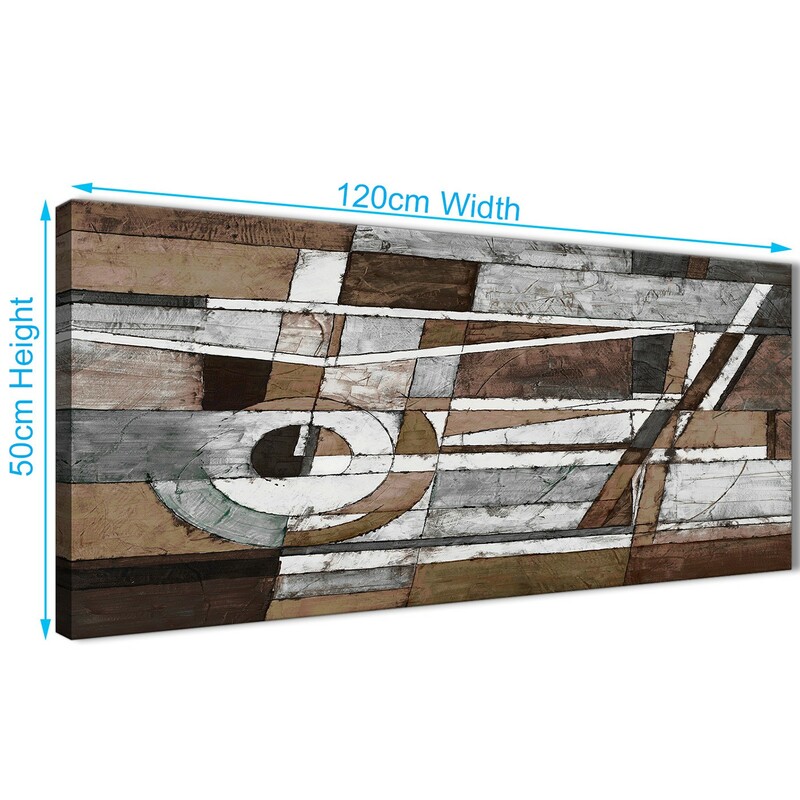 The United Kingdom's largest home artwork brand. 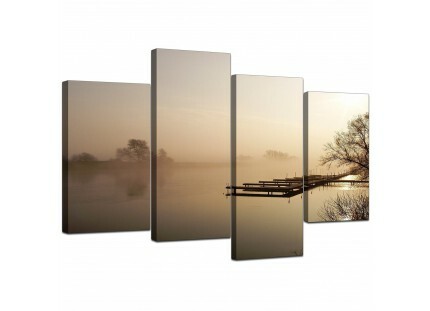 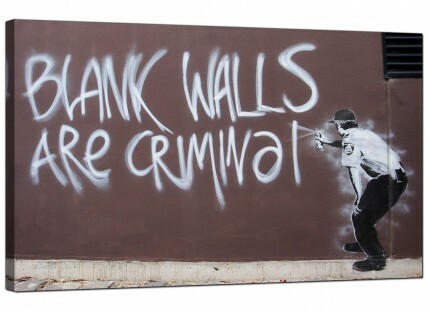 Our wall art is top quality and printed with fade resistant inks. Ideal width for over your fireplace.